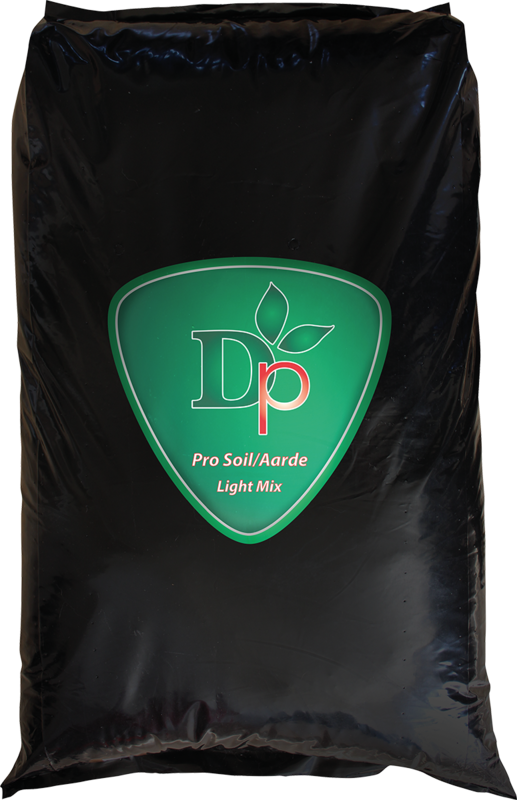 The Dutchpro growing media range is composed of the finest, carefully selected ingredients to provide a modern and ecologically proven response to all your growing media requirements. 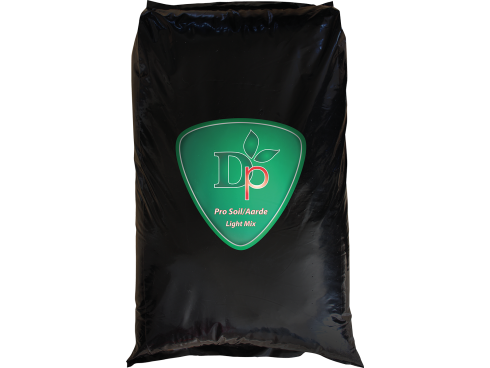 offering a rich blend to avheive optimum growth and yield capabilities. All Dutchpro media carries the RHP stamp of quality, which is the Dutch standard for horticultural substrates/growing media that ensures a stringently monitored, quality homogenous product that will give you consistent performance.